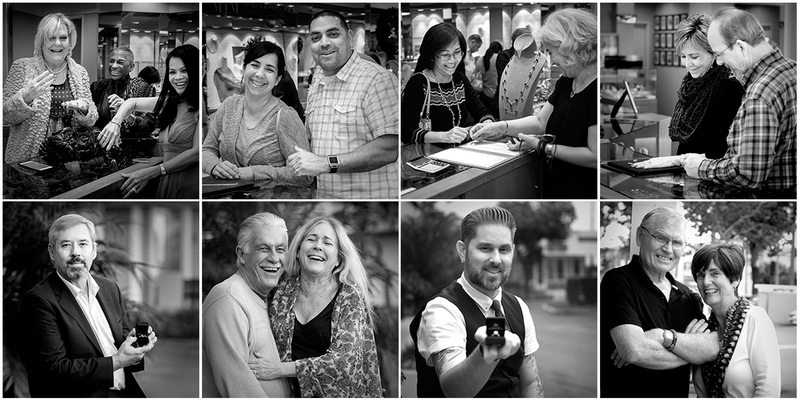 jewelry store deeply rooted in the South Bay for over twenty five years. 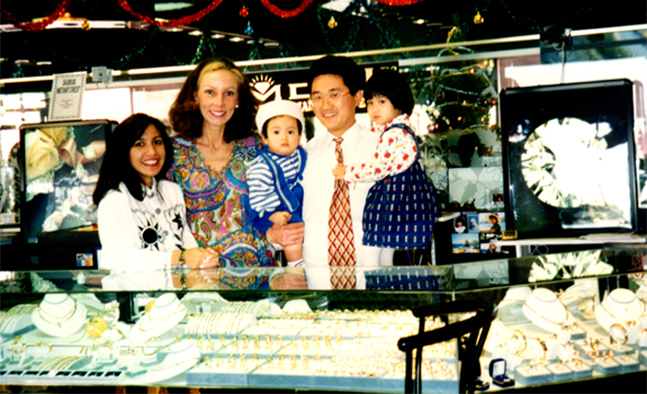 In 1991, Sam started his jewelry business as one of 24 booths at the Torrance Jewelry Mart after he had invested 5 years in the downtown Los Angeles jewelry district. That is where he began learning about the trade and building connections and resources with venders and suppliers all over the world. Seven years later when the lease was up, Sam had to relocate. Fortunately, he found a cozy corner retail space at the Rolling Hills Plaza where he is still proudly and happily conducting his jewelry business. because. This makes Sam’s job quite effortless since his store has so much to choose from diamonds to gemstones to Italian jewelry and watches. He can also create and design jewelry that is uniquely you from scratch or with your unwanted jewelry. photography, portrait drawing and painting, cooking, just to name a few. By the way, all the photos you see here, including jewelry and happy customers, were taken by Sam. personal jeweler. After all, for him to receive all those wonderful reviews in Yelp!, he must be great with people. 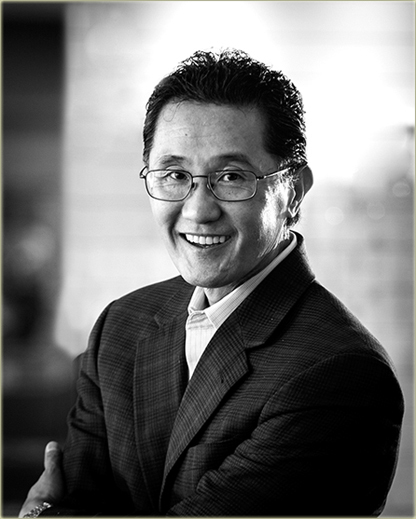 If you are not one of his happy customers yet, you must go visit him today and experience it for yourself.